Browser game studio Pixel Pandemic has opened up its free beta of Radiated Wasteland.Radiated Wasteland is a post-apocalyptic, free-to-play browser based MMORPG. 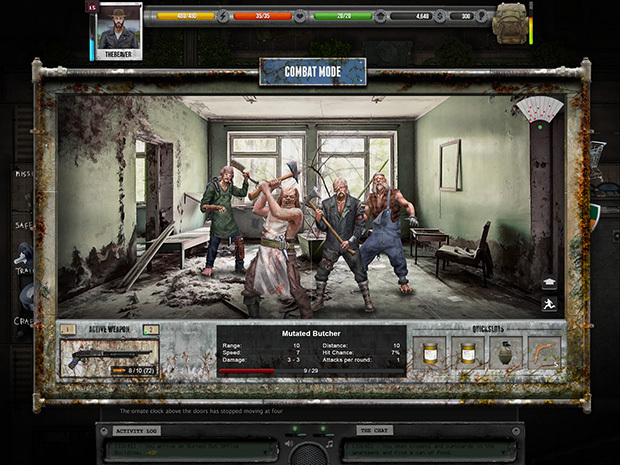 The ambition of the development team has been to adapt classic gameplay features from the great RPGs of the past two decades to the browser format. massive destruction and turning what is left of the world into a giant radiated wasteland. sheltered underground village. This tiny community has survived for almost three decades, well-protected from the radioactive clouds that suffocated the surface of the earth. Although there has been news of other underground cities migrating to the surface, the people of Oasis 4 know that the surface world is rife with danger. The mutants rule the surface, and anyone who tries to pioneer into the wasteland is met with lethal opposition. Despite this, humans are slowly beginning to reclaim and rebuild the world that once was. With the air not nearly as toxic as it was years ago, people are creating communities and fortified towns to protect people from the mutants. Unfortunately, many of the mutants are still very much human, and have compiled themselves into raider tribes. What results in frequent and deadly clashes between the Raiders of the surface and the migrants from the underground. The people of Oasis 4, however, don't want any part of the war that the surface has to offer. They remain safely in the confines of the old underground mining facility. Only the youngest and strongest in the village go to the surface to scavenge supplies for Oasis 4 to survive on. However, as the months and years have passed, the scavenging parties have had to go further and further out in order to find enough food and water for the village. The resources that have been scavenged from nearby areas and from hunting are almost depleted. Now, Oasis 4 is faced with the difficult decision to finally migrate to the surface and convene with the other communities. In order to do this, though, they will need to prepare the way. 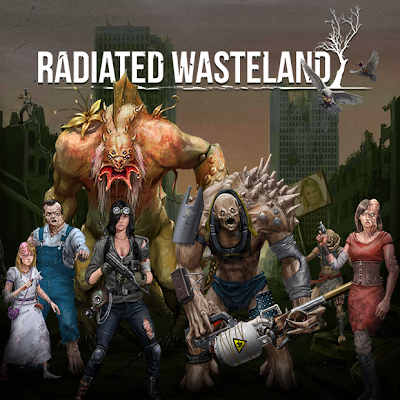 This is a very dangerous task only suited for the youngest in the village, as the wasteland is full of the cannibalistic mutants and merciless Raiders and so the adventures begins in the wasteland.